What is a man to do when the woman he loves refuses to acknowledge his existence? Caleb Stewart never forgot the girl he met on the wagon train west. When his family continued to Oregon, hers to California, he never expected to see her again. 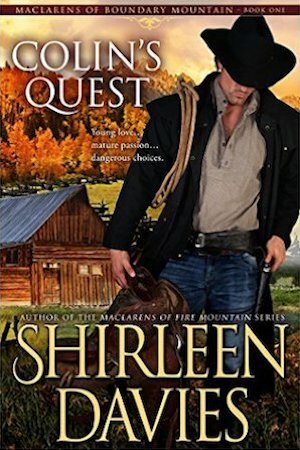 Years later, an unexpected invitation takes him south, to the Circle M ranch and right into the path of the girl he’d watched ride off in the back of a wagon years before. Heather MacLaren loves nothing more than working on the family ranch. Men, emotions, and relationships hold little appeal, even when a young man from her past drifts back into her life, messing up her ordered existence and causing Heather to doubt everything she believes. Caleb’s work on the Circle M ranch is better than he’d ever allowed himself to dream. As a valued ranch hand, he’s become the rare outsider the MacLarens have claimed as their own. His only disappointment is the young woman who’s made it clear she’ll never drop her defenses enough to share his feelings. Facing a hard truth, Caleb is forced to make a tough decision. 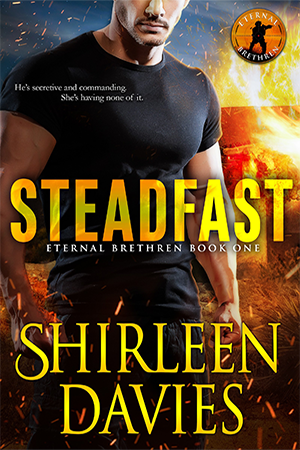 First, he must help his adopted family eliminate a danger threatening to destroy not only Circle M but the entire MacLaren clan. Heather has faced many challenges as the oldest female MacLaren cousin. But nothing prepares her for the savagery of the attacks against her family. Although they all stand together, there’s one person she knows will always remain by her side. He’s also the one man who has the ability to crush her spirit…and her heart. Will fighting side-by-side to save the Circle M strengthen their bond? Or will it tear their tenuous relationship apart? 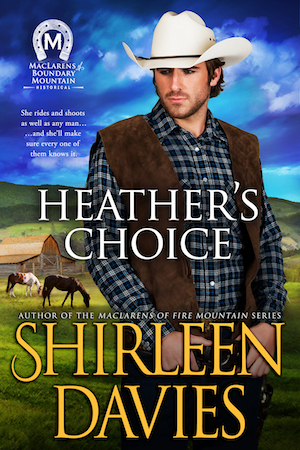 * Heather’s Choice is a stand-alone, full-length novel with an HEA and no cliffhanger.